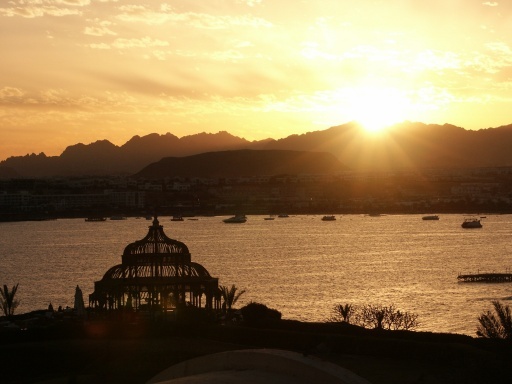 There are loads of reasons to choose Sharm El Sheikh for your next holiday - far too many to list here. But if Sharm is somewhere in the maybe pile, then this list should help you decide. Year round glorious weather – this is a big pull for holidaymakers who want guaranteed sunshine and warm temperatures. From April till October, temperatures can soar into the mid 40s. And in winter months expect a pleasant average of 25°C. It does get dark fairly early during this time. High standard hotels – most hotels in Sharm El Sheikh hotels are four or five star and all-inclusive. You’ll be pleased with the facilities and amenities on offer as well as the cleanliness and customer service … and the all inclusive food and drinks are an added bonus as well! Short flight – well, ish! 5 and a bit hours. Ok, not as close as our beloved Spain or The Canaries. But for the peace of mind that you’ll have all that lovely sunshine, it’s a lot close than Dubai or Florida. The diving – even if you’ve never even thought of donning a snorkel and mask, if you are in Sharm El Sheikh, you simply must enter the magical underwater world of the Red Sea. You won’t believe your eyes! It’s one of the best spots on earth. The pyramids – aha! Yes they may be in Cairo, but there are loads of great excursions which will take you to see this magnificent site. It’s definitely worth taking a day off from the sun lounger. Whatever you want from your holiday – from culture to pure relaxation, you won’t be disappointed with the charm of Sharm. Written by Leigh Cooke for Beat the brochure who have a really good choice of flights and hotels to Sharm El Sheikh.